Skulboy Designs: Explode The Chains! 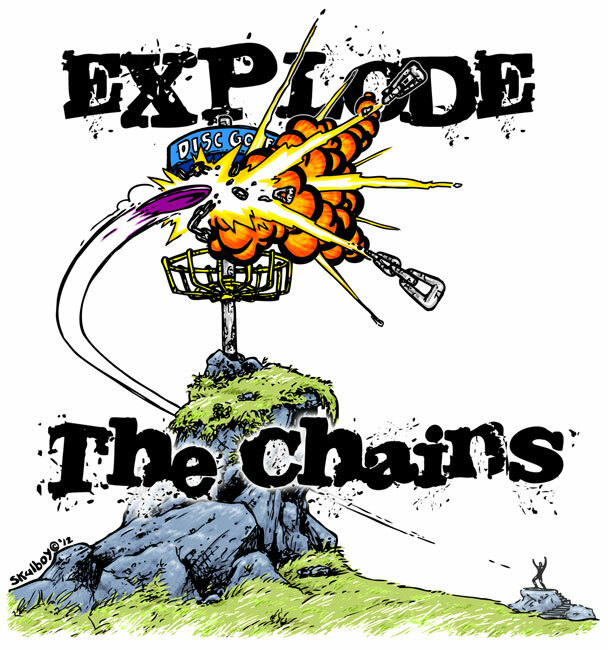 Skulboy Designs illustrates an explosive hole-in-one in all it's chain smashing glory. Available in the Apparel and Accessories store.